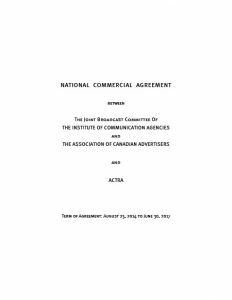 Many factors influence the ability to manage the production of cost-effective marketing communications programs – legislation, the self-regulatory environment, contractual obligations under Alliance of Canadian Cinema, Television and Radio Artists (ACTRA) and Union des artistes (UDA) agreements, as well as challenges in effectively managing agency partnerships. 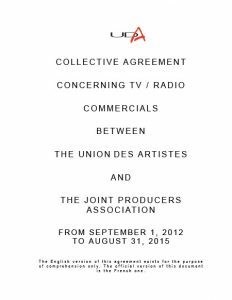 If you call ACA before entering into a production agreement, ACA can help to lower your non-working and production costs, particularly around performer contracts. Staff can also address critical questions on issues such as understanding and managing the production process, key cost drivers, maintaining creative integrity through the development and approval process, performance metrics, and contracting talent and production consultants.